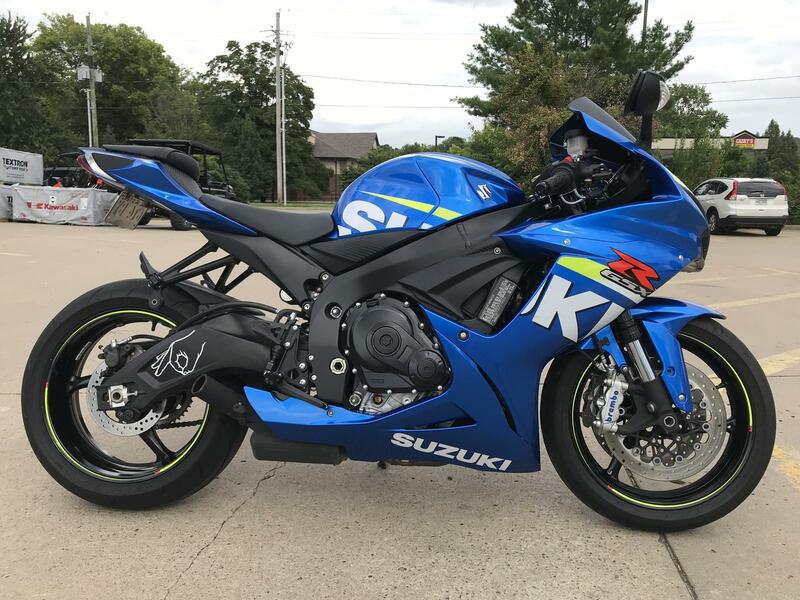 The Suzuki GSX-R600 is a class-leading sport bike worthy of its race-winning GSX-R heritage. Whether you’re carving through your favorite canyon or dominating the racetrack, it offers unparalleled performance. 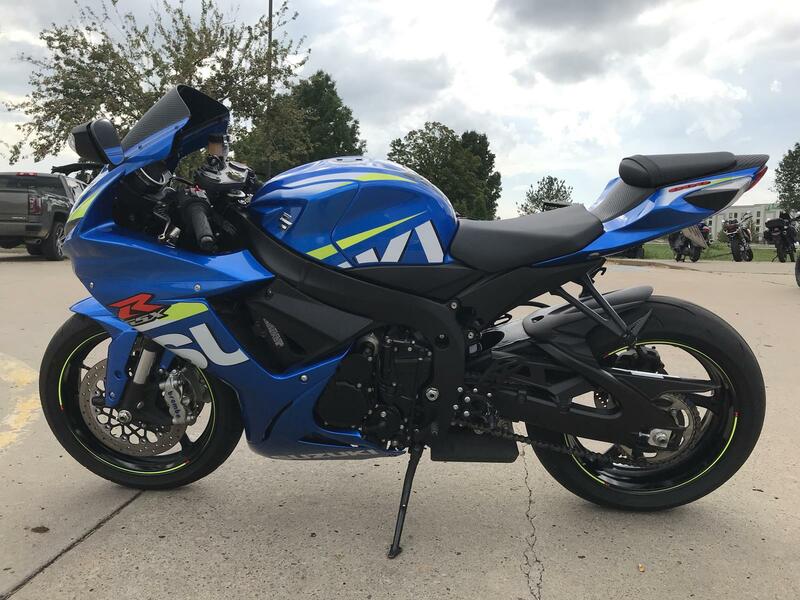 A compact, powerful 4-cylinder engine demonstrates the advanced race-proven technology of the GSX-R line when you hit the throttle and push it to redline, while supremely refined suspension systems front and rear help provide precise, responsive handling.